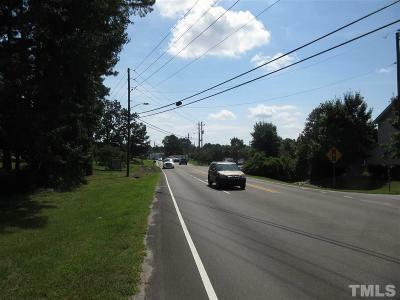 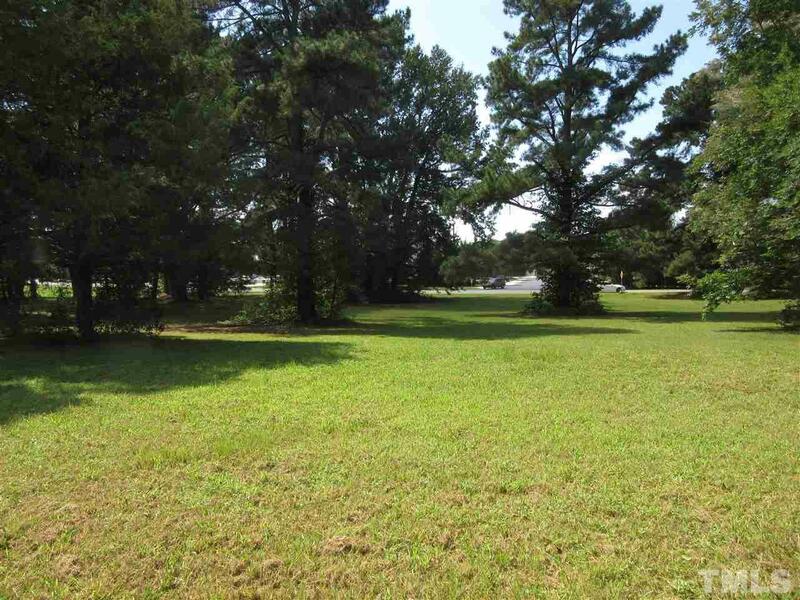 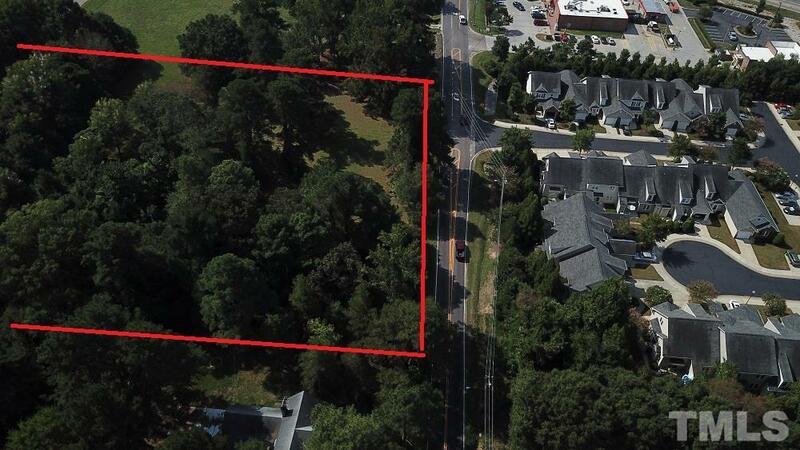 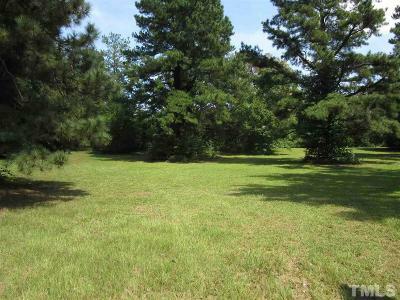 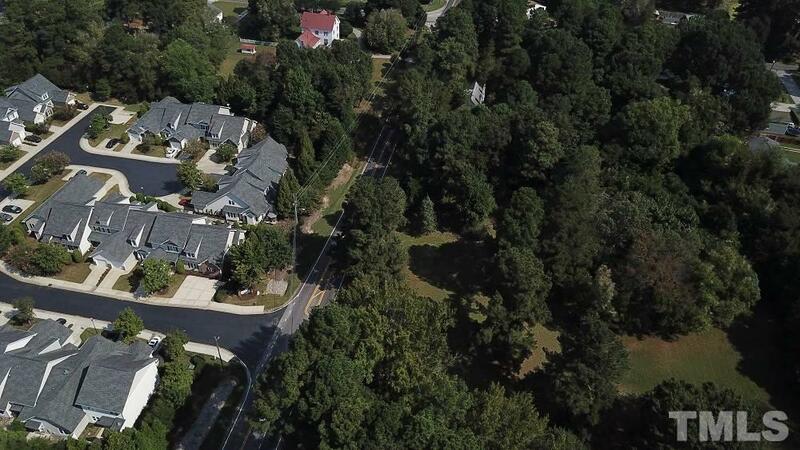 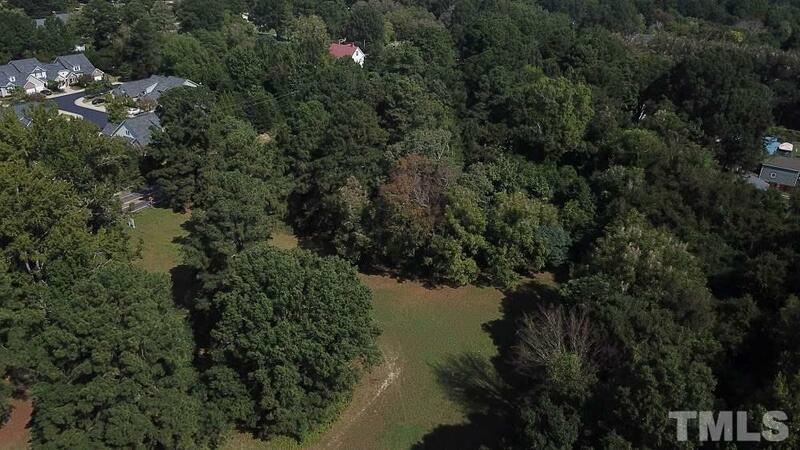 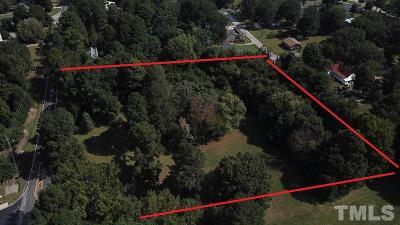 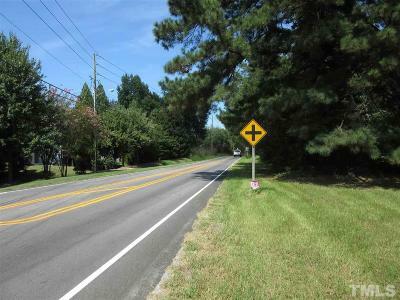 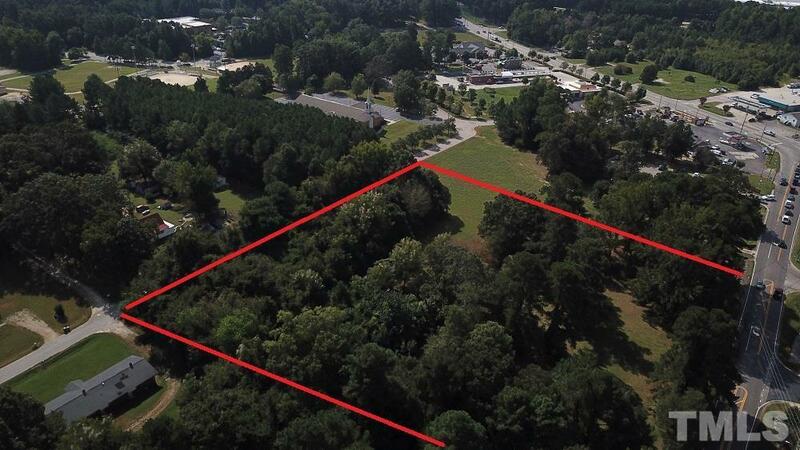 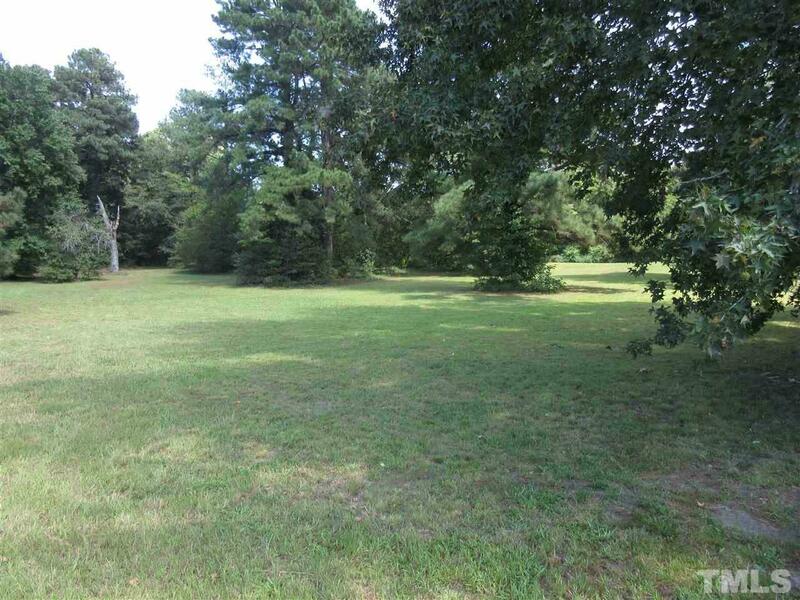 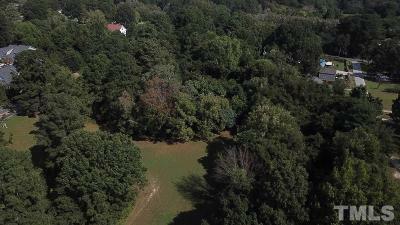 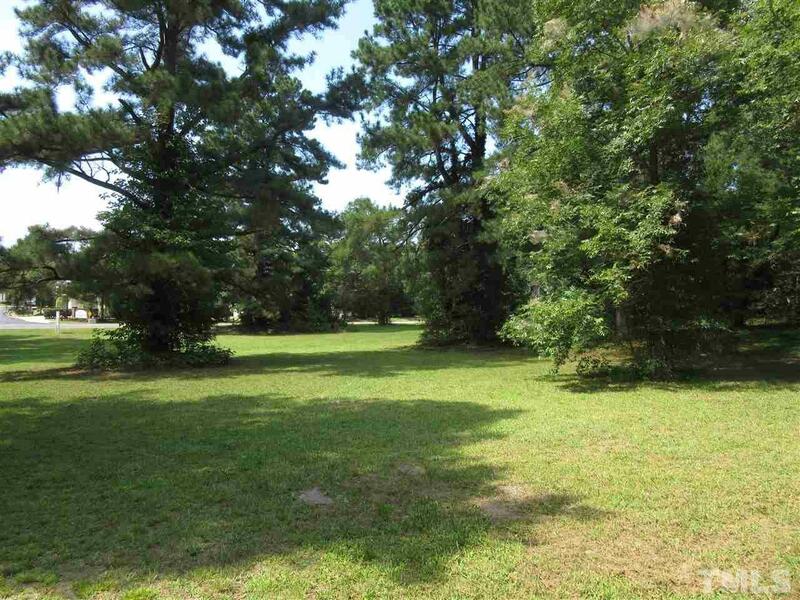 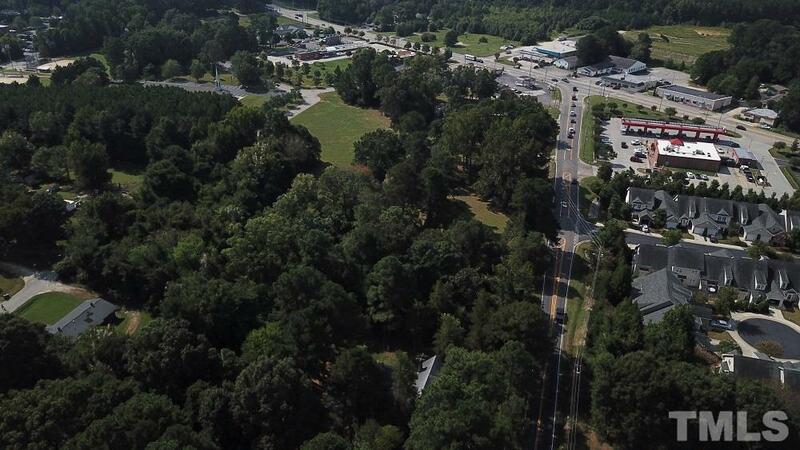 Prime Location 15 minutes from Raleigh! Zoned TR which will allow for many possibilities. 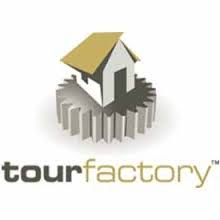 Excellent property for developer to build patio homes, townhomes, condo's, office space, daycare, apartments and many other uses. 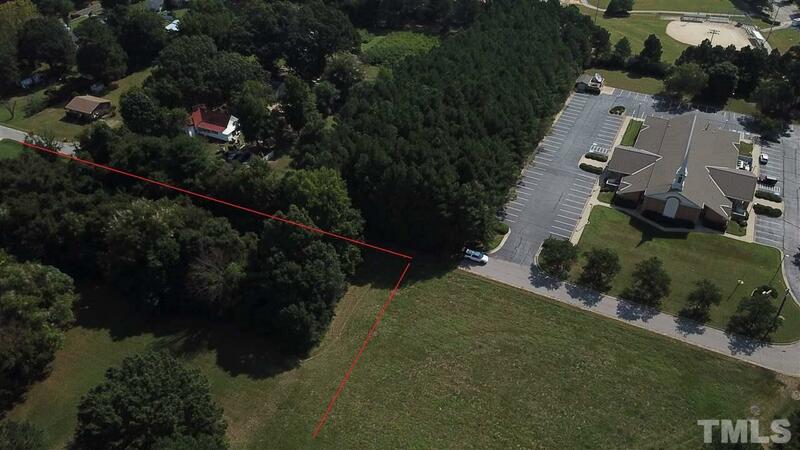 Natural gas 500' from site. 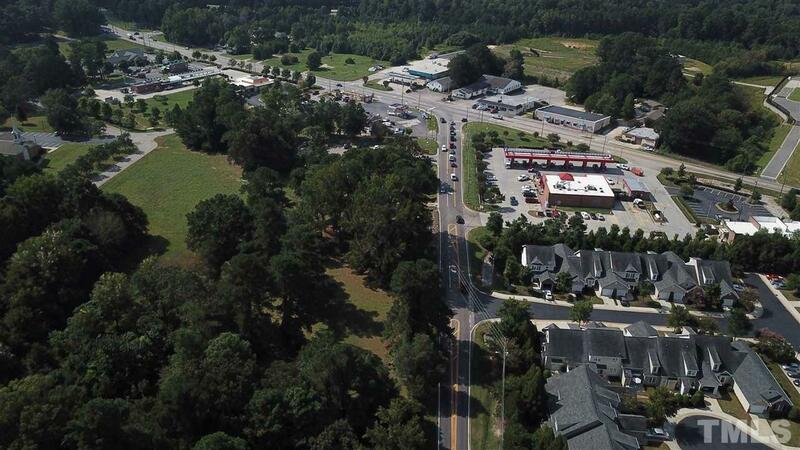 Also possibility of combining other adjoining sites for mixed use.